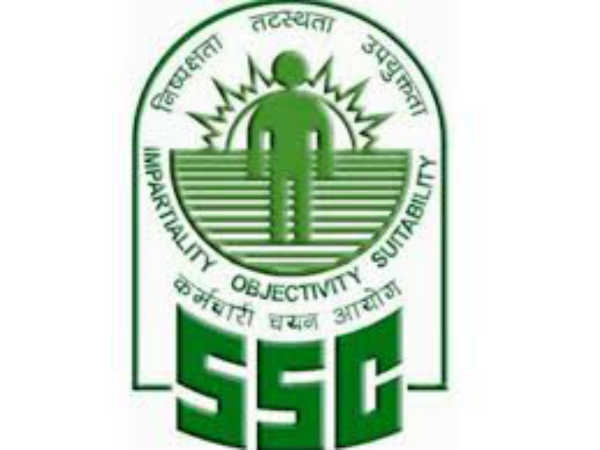 The Staff Selection Commission (SSC) has released the admit cards for Stenographer 2019 examinations, which will be held in the online mode. Candidates who have registered for the examination last year can visit the official website to download the SSC Stenographer Grade C & D admit card 2018. Candidates have to use their registration number/roll number and date of birth to download their admit card. The important details to check on the SSC Stenographer admit card are the name, roll number, photograph, gender, category, date, time and venue of exam. The online test for SSC Stenographer Garde C & D will be conducted from February 5 to 7, 2019. Step 2: Go to the admit card tab. Step 3: Click on the regional website. Step 4: Click on the admit card link. Step 5: Enter the details such as registration/roll number and password. Step 6: Submit the details to download the SSC admit card. After downloading the SSC Stenographer admit card 2019, candidates need to take a printout and carry the same to the examination centre. Along with SSC admit card, one should carry an identity card issued by the central or state government such as Aadhaar card, Voter ID, driving license and PAN card. Candidates who fail to carry the identity card will not be allowed to take the examination. The total duration of the SSC Stenographer Grade C & D exam is two hours. However, it is 2 hours 40 minutes for candidates belonging to VH/OH. The online examination will be held from February 5 to 7, 2019. 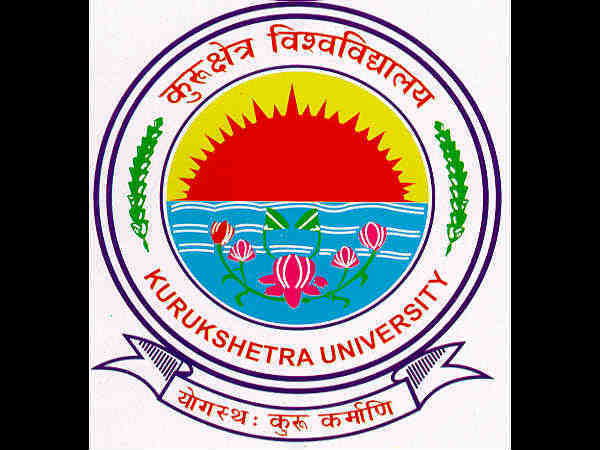 The test will be conducted in two stages - computer-based test (CBT) and skill test. Candidates who qualify in the computer-based test will be shortlisted for the skill test. The final result will be based on marks secured in the CBT and skill test. 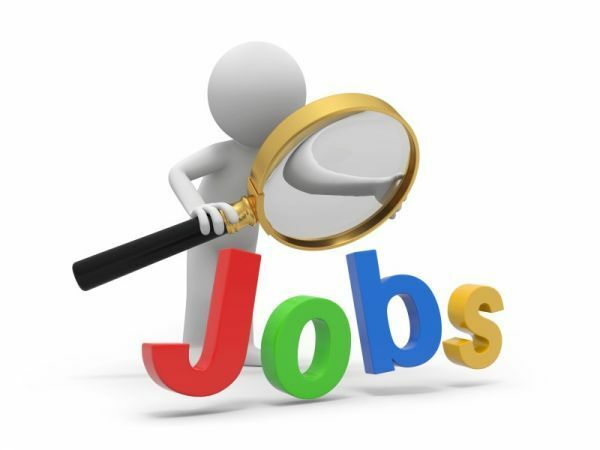 SSC released the recruitment notification last year for the post of Stenographer Grade C (Group B - Non-Gazetted) and D (Group C - Non-Gazetted) in various ministries/departments.